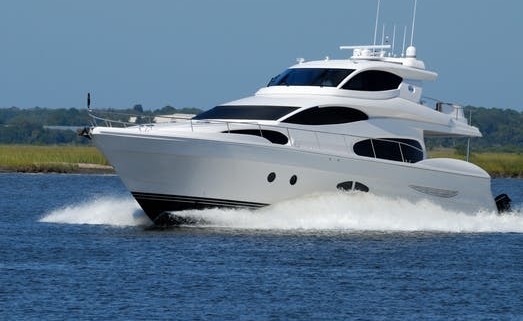 Boat insurance that gives you more freedom!! get a boat insurance policy and stay protected almost anywhere you go. Join a leading boat insurer! Come to Eagle Service Insurance Agency in Santa Maria, CA and ask for your Quote!